(Natural News) Over the last five years, research has consistently pointed to a number of psychedelic drugs and plants as novel treatments for an array of mental health issues: depression, post-traumatic stress disorder (PTSD), anxiety and more. 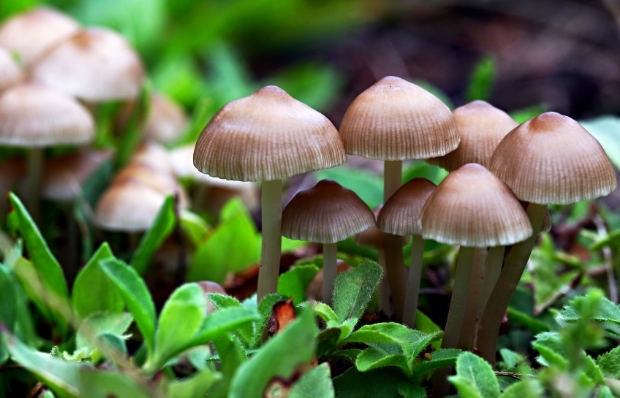 Psilocybin mushrooms, cannabis and kratom are some of the most promising medicinal plants, while other pharmaceutical psychedelics (LSD, MDMA and ketamine) are being studied for their potential medicinal value as well. The hope for plant medicines making their big debut and gaining acceptance as “real” treatments, however, is being cut short by the profit-seeking pharmaceutical industry.